This 1/8th ownership (6 weeks + "space availability") is being sold fully furnished and has over 4,000 square feet of luxurious post and beam living with 4 bedrooms and 4+ baths, enough space to sleep 12 people very comfortably. 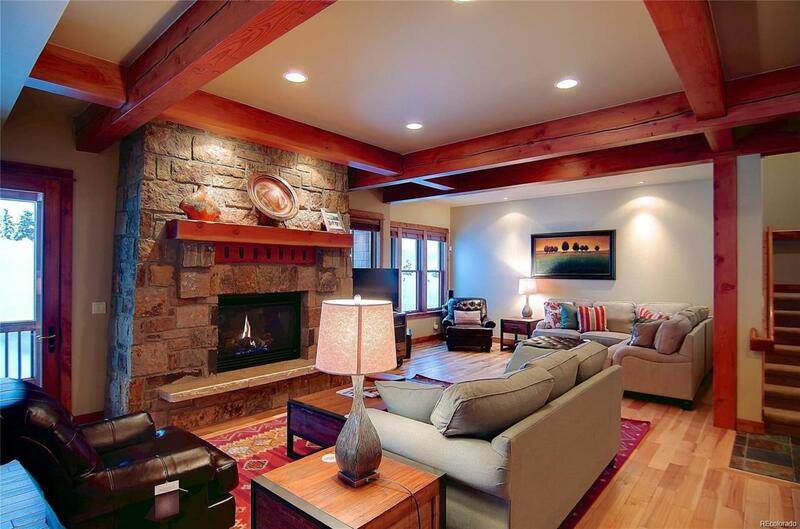 It is the perfect place for family and friends to relax and enjoy Steamboat living. Experience the Porches lifestyle. Quiet, friendly community with a dedicated, personal management team focused on provided the highest level of service in Steamboat. Free shuttle service to ski area, downtown and everywhere in between. Your family and guests will enjouy all the amenities such as the clubhouse, fitness center, locker rooms, steam room, pool, hot tub, shuttle, and housekeeping.